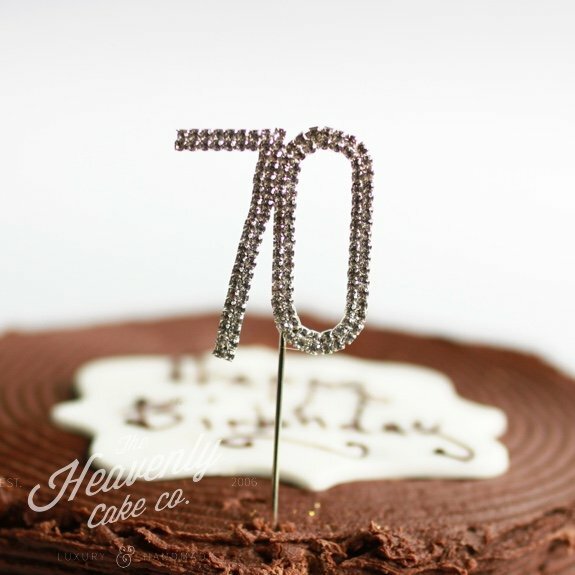 Celebrating a seventieth birthday? Or even a seventieth anniversary? 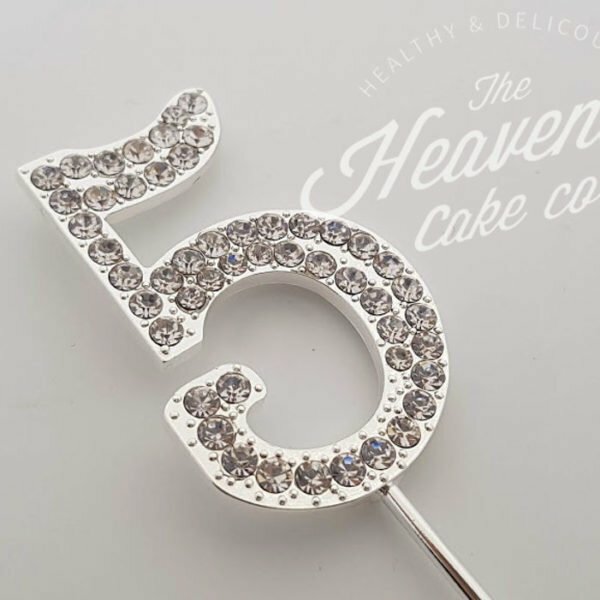 Our crystal cake topper is the perfect finishing touch. 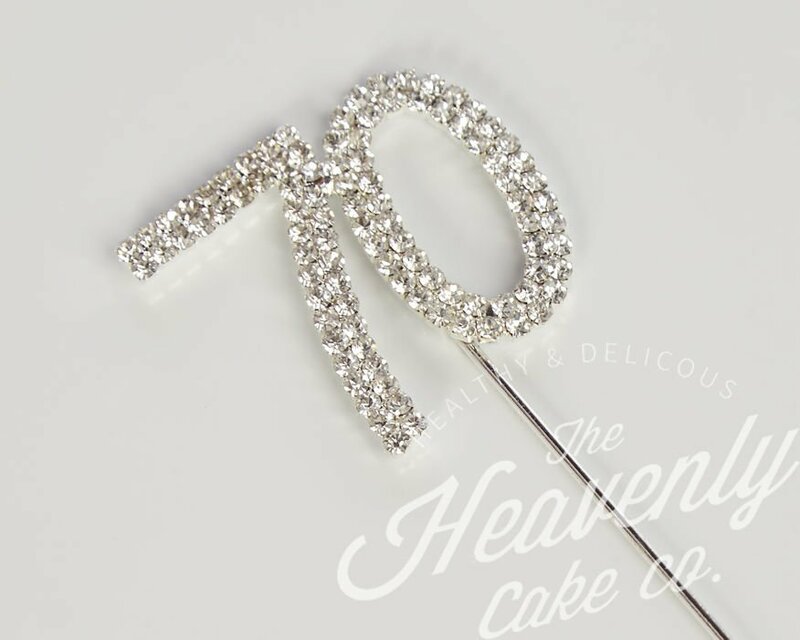 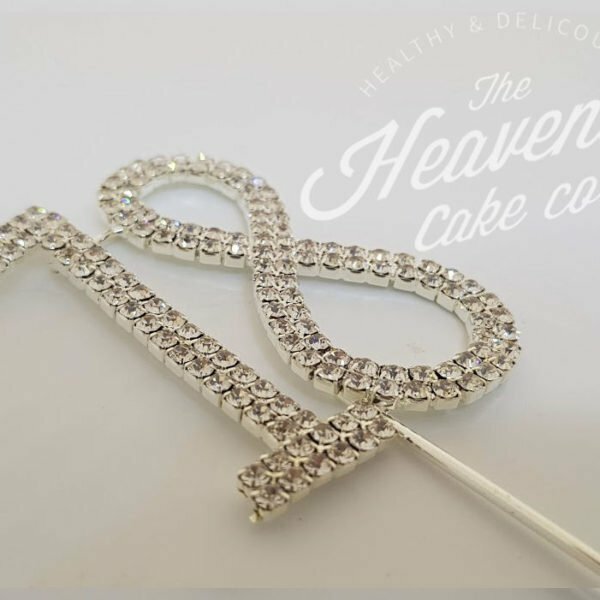 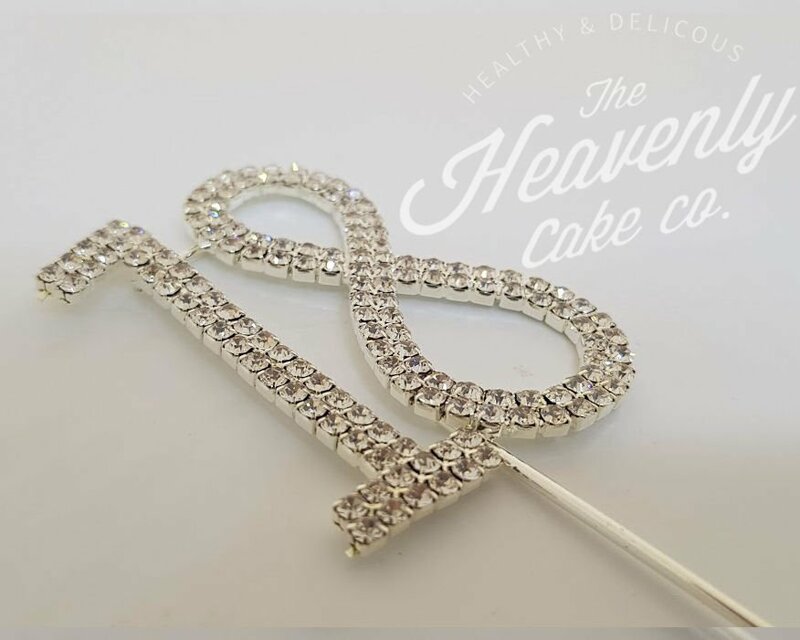 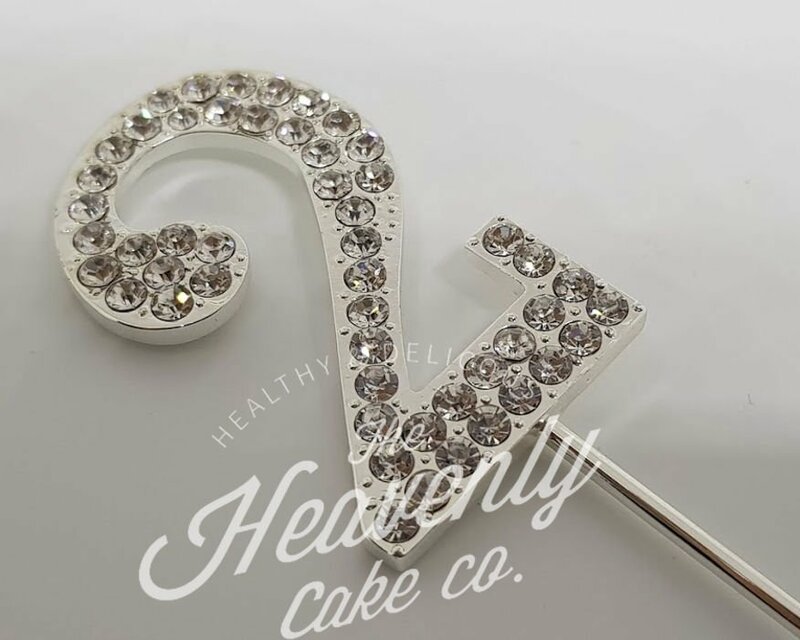 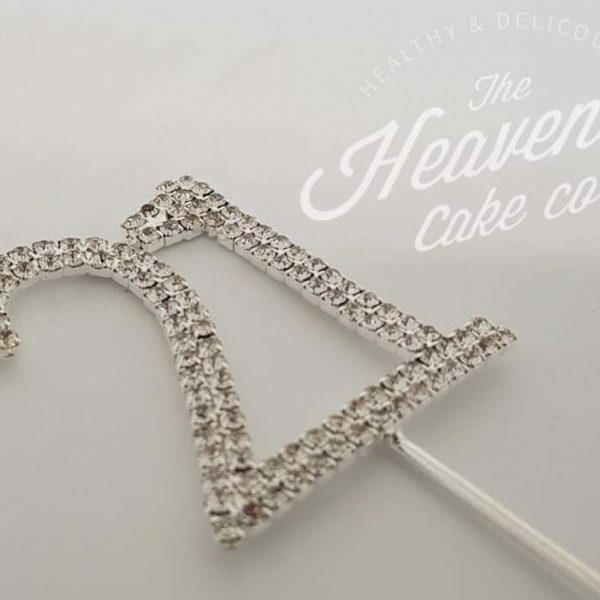 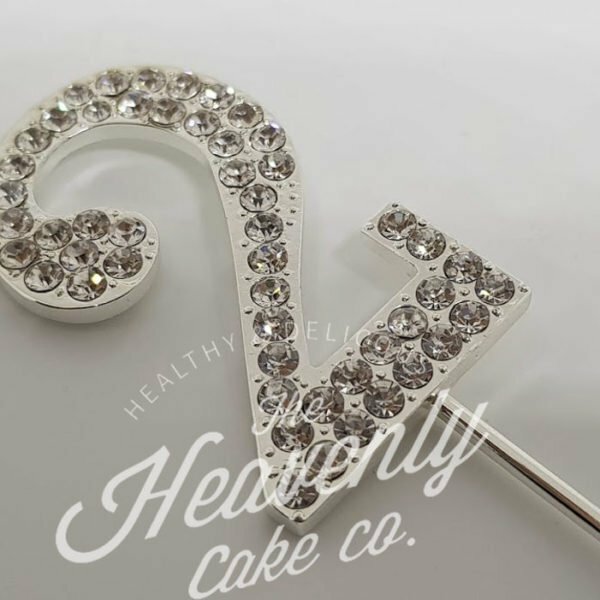 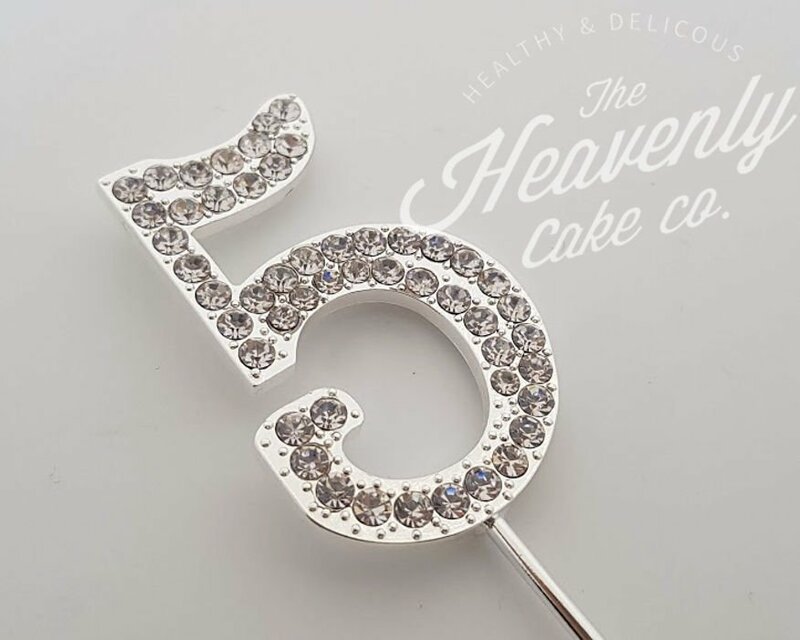 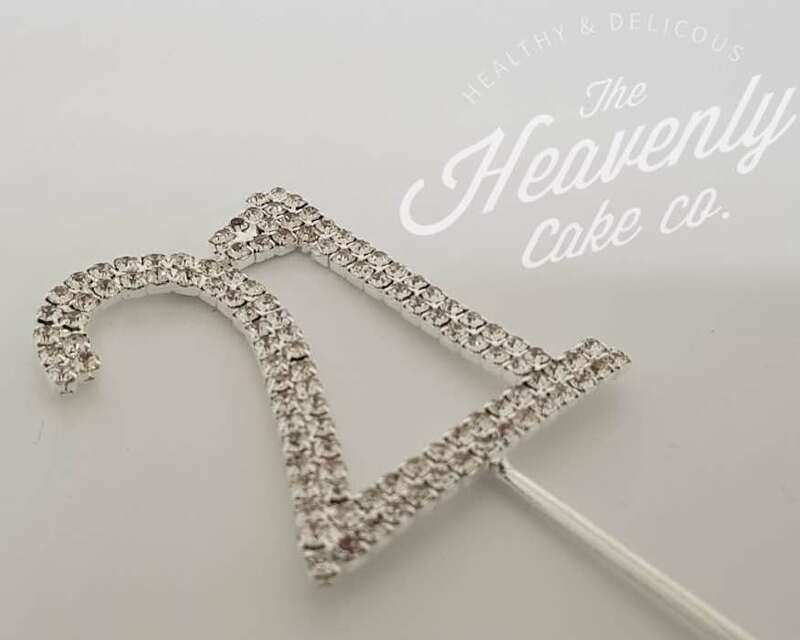 This silver coloured alloy and rhinestone ‘70’ cake topper is 118mm high, 50mm wide and 6mm thick.